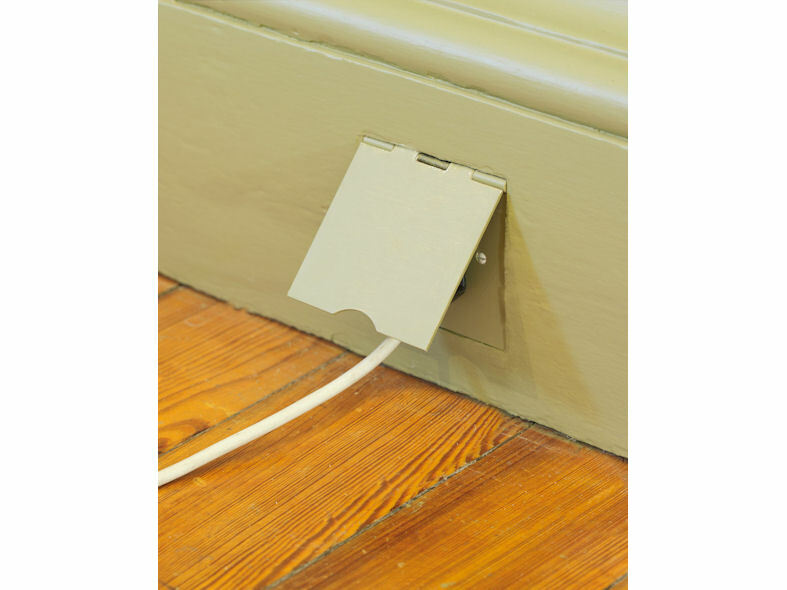 Concealed floor sockets are becoming more and more popular for residential interiors. 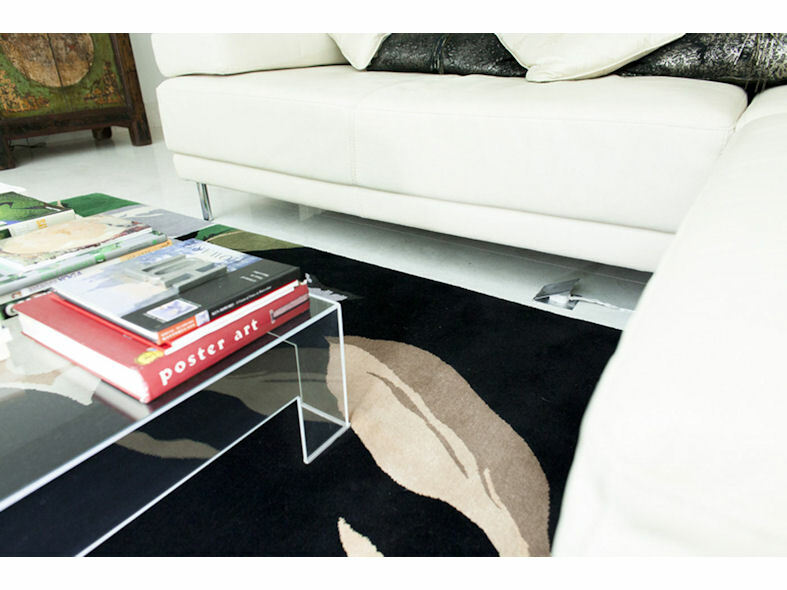 They were originally designed for use in floors and used extensively in modern office interiors. 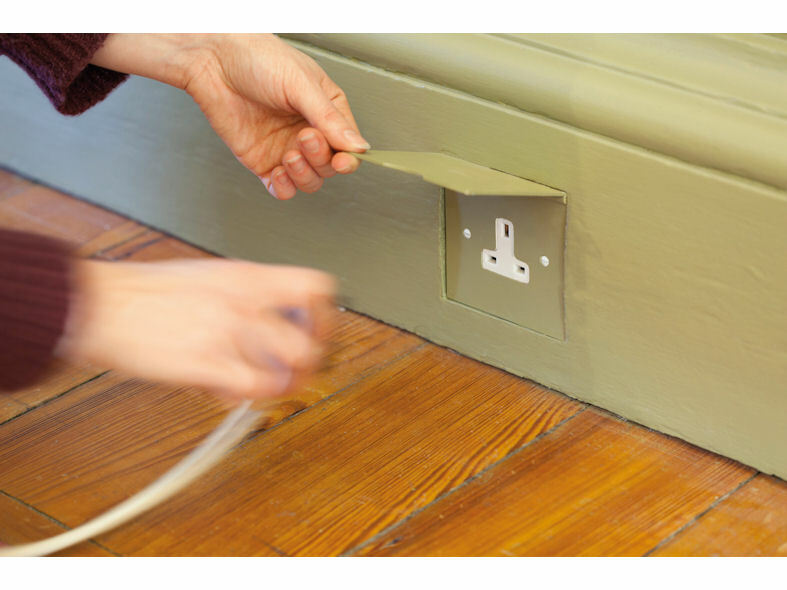 But interior designers and specifiers are now using concealed sockets in a number of creative ways. 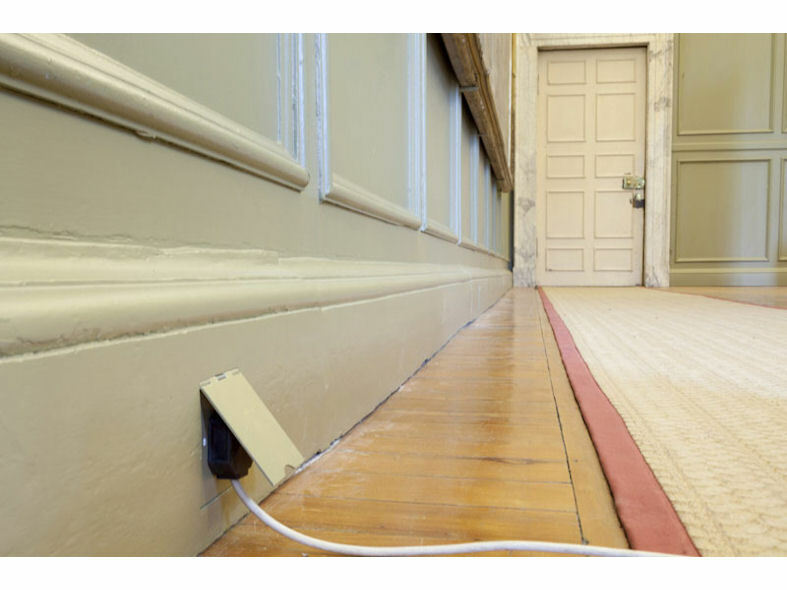 In period and public buildings they can be used to conceal the socket. 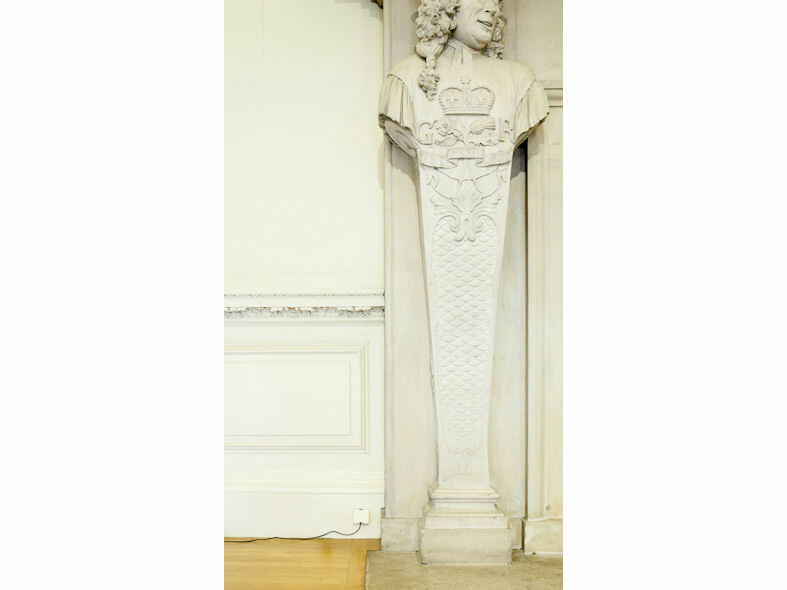 They can be installed flush with skirting boards or plaster, and painted to match. Focus can spray finish to any RAL colour or they can be supplied as primed white ready for painting on site. In contemporary interiors they are used in large open spaces in floors or kitchens for a practical and industrial look, often finished in Satin Chrome, the concealed floor sockets from Focus SB can be manufactured in any finish, except Polished or Satin Stainless Steel, to match any interior.